In 2002, I was approached by a fellow 'Drakes' researcher on behalf of the Australian Ministry of Defence and asked if I knew of any close relatives of Stewart Ian Drakes, Flight Sergeant 427073, Navigator/Observer, Royal Australian Air Force, who was ‘killed in action’ on Monday 15.11.1943 during the battle for New Guinea, aged 19. He was the son of Benjamin Hay Drakes and Janet Drakes of Perth, Western Australia, and was known to his friends as 'Ian'. Their aircraft went missing whilst on operations during the night of 14/15.11.1943. It crashed into sea near Kawa Island, New Guinea after making a torpedo attack on Japanese shipping near Rabaul Harbour, New Guinea. 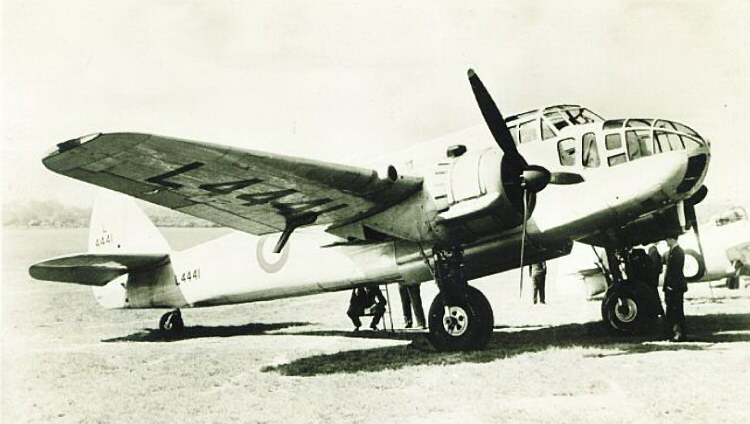 Their aircraft was last sighted by other RAAF aircrew on its way back to base at the southern end of St George’s channel, whilst returning to their base at Vivigani following the raid. A search was carried out, but only a fuel tank was recovered. The exact location of the aircraft was unknown and none of the crew of four was recovered. They are remembered on the Monument to the Missing, at the Bita Paka War Cemetery, Rabaul, Papua, New Guinea; Panel Number 35. They were serving with the Royal Australian Air Force on Bristol Beaufort A9-217, of the 43rd Bomb Group, No 8 Squadron, which was based at Vivigani Strip on Goodenough Island. 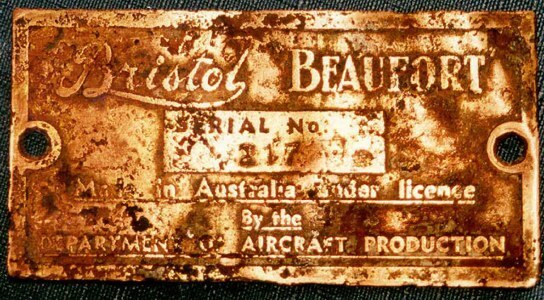 On 18.3.2001, fifty-seven years later, the wreck of the Bristol Beaufort aircraft was found by skin-divers on the sandy ocean floor at GPS: 8 degrees 32 minutes South, 150 degrees 18 minutes East, 80 kilometres west of the Trobriand Group of islands, Papua New Guinea. The remains of the crew of four were found in the wreckage, together with their identity tags. 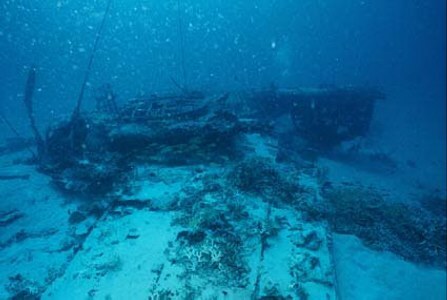 The wreckage has been left on the ocean floor as a memorial to the men. The crew were: Flight Sergeant Jack Woodgate, pilot; Flight Sergeant Stewart Ian Drakes, Navigator/Observer; Flight Sergeant Byron Maclean and Flying Officer Wells, wireless operator/air gunners. The aircraft was discovered 18 metres below the surface, on the sea floor, half buried in the sand and silt, and upside down. It took eight months to plan and execute the recovery of their remains - see the hyperlink below for the full story. The RAAF attempted to trace relatives for each of the four crew members, but had difficulty in tracing relatives of Stewart Ian Drakes. Sadly, Ian's brother was killed at El Alamein, Egypt in 1942, aged 20, and neither of them was married. Their sister had died in 1975, about 27 years before his remains were found, but I was able to provide sufficient information for them to trace her three children, who were living in Australia. 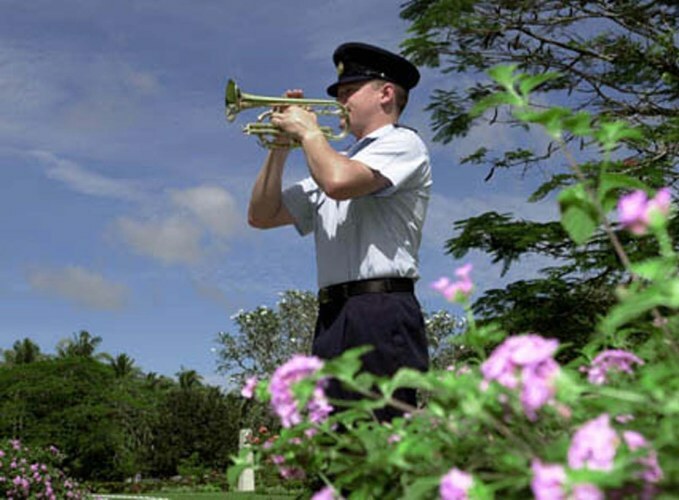 Their remains were buried on 2.5.2002, with full military honours, at Bita Paka War Cemetery. 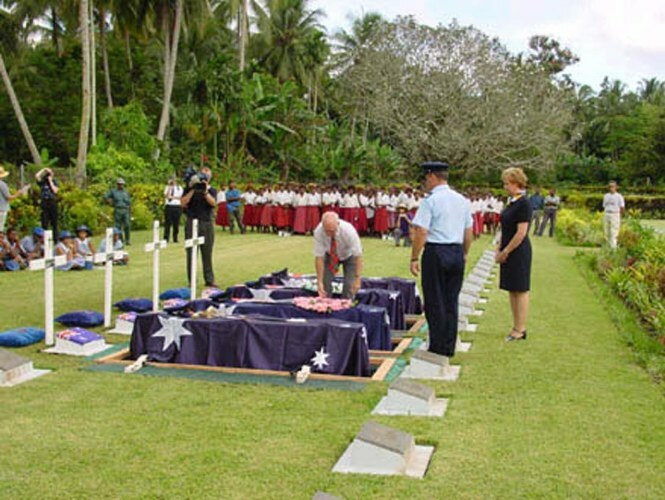 The RAAF kindly helped family members attend the funeral at Rabaul; Ian's niece and two nephews were present. The Royal Australian Airforce (RAAF) kindly put several colour photographs of the military funeral on one of their websites, together with contemporary photographs of the four crew members inset into a black & white photograph of their Bristol Beaufort. The RAAF have kindly granted me permission to reproduce them on this website, so as to make them permanently available to the family. This part of my research has put me in touch with these three descendants, one of whom has, sadly, since died. I have also since put them in touch with an English-born distant cousin, who now lives only a few miles from the niece in Australia, though they were previously unaware of each other's existence. It is such a small world. 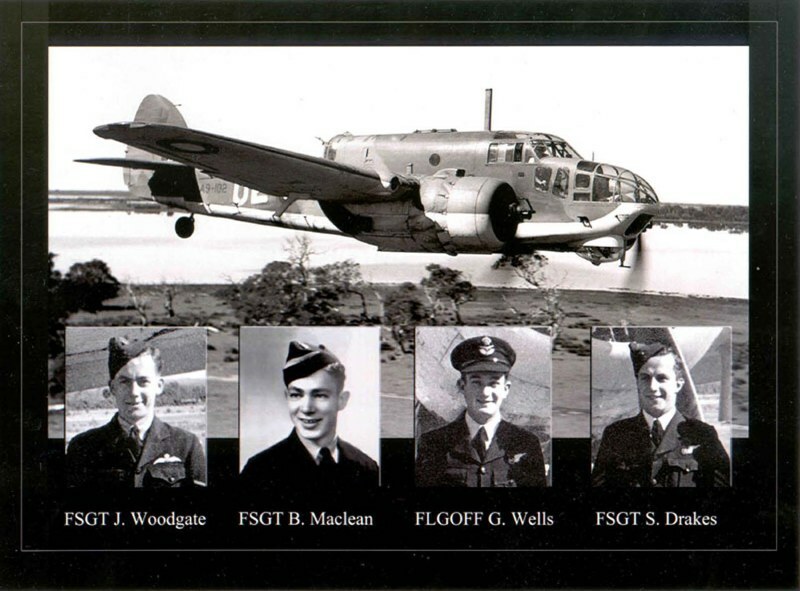 Royal Australian Air Force News - Lest we forget - the crew of A9-217. Pacific Wrecks - Beaufort A9 - 217 Rod Pearce discovered the wreck. Royal Australian Air Force News - Airforce Underwater Recovery Operation. 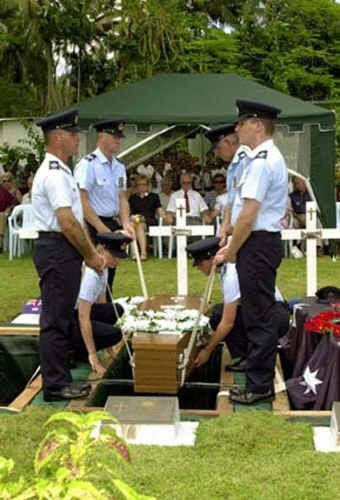 Royal Australian Air Force News - Four brave airmen finally laid to rest. 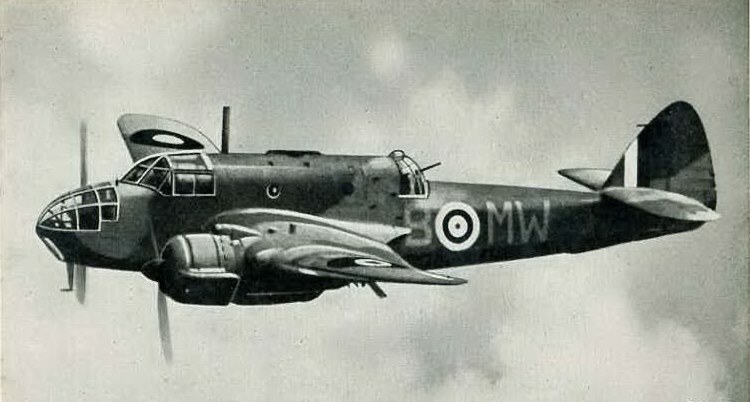 The Bristol Beaufort of the Coastal Command, Reconnaissance-Bomber, Torpedo-Dropper, and General Purpose Landplane.